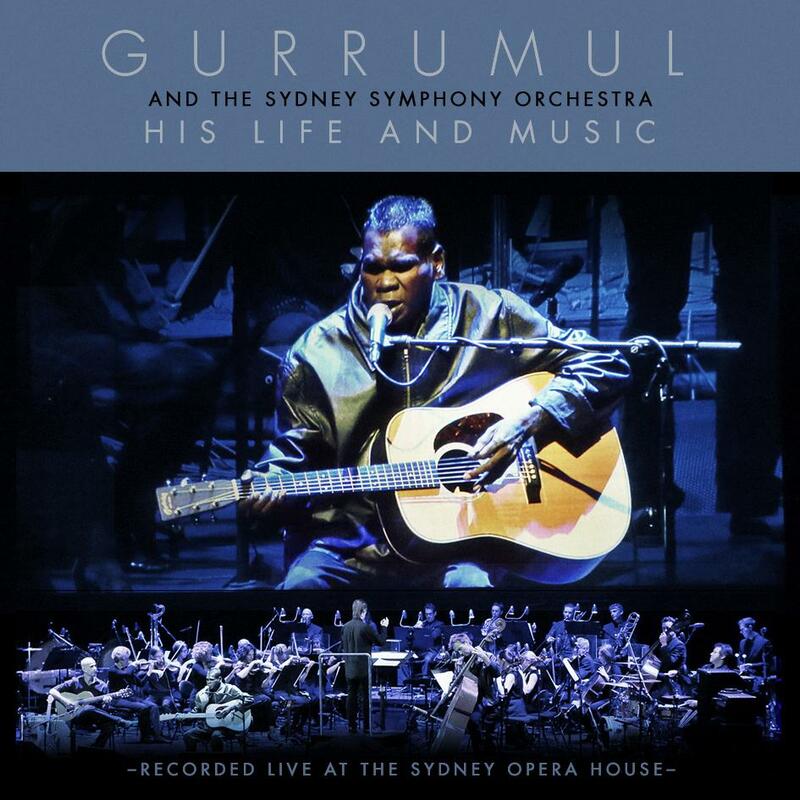 Gurrumul and The Sydney Symphony Orchestra are thrilled to announce the release of ‘His Life And Music’. Recorded Live at the Sydney Opera House in May 2013 as part of the Vivid Festival, ‘His Life And Music’ captures the artistic spirit of one of the nation’s most extraordinary artists. Blind from birth, Gurrumul is a member of the Gumatj clan of Elcho Island, off the coast of tropical North East Arnhem Land. He quickly became known for singing about identity, spirit and connection with the land, its elements and his ancestors.